AllerFlow Gluten is a rapid and convenient test for detection of gluten residue on surfaces as part of an allergen control program. 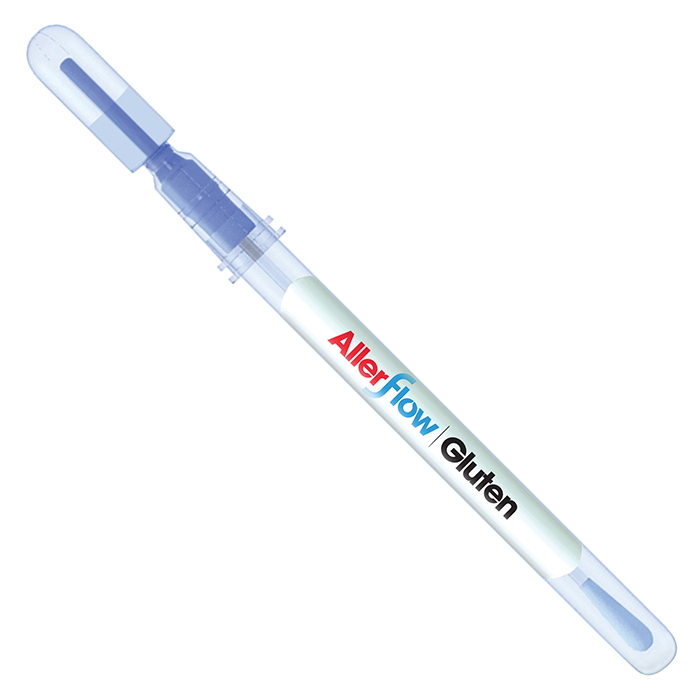 Combining Hygiena’s convenient sample collection swab design with classic lateral flow technology, AllerFlow Gluten makes gluten testing easier than ever before. Unlike other kits that contain several components, AllerFlow Gluten only consists of two parts – a sample collection device and a lateral flow cassette. 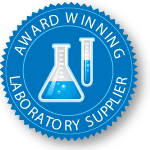 The convenient sample collection swab device contains pre-measured extraction buffer for consistent results with minimal handling. 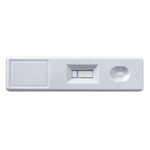 After collection, the sample is poured directly into the lateral flow cassette fill well and results appear within 10 minutes.